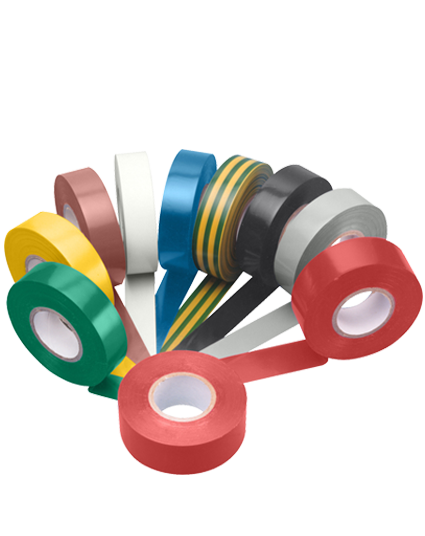 Unicrimp electrical insulation tape made from flame retardant, self-extinguishing PVC; available in 9 colours. 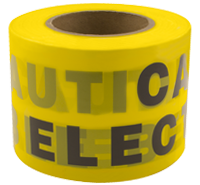 The tape is ideal for most electrical insulation, binding and colour coding. It is manufactured to comly with BS EN 60454-3 and is water, abrasion and UV resistant. 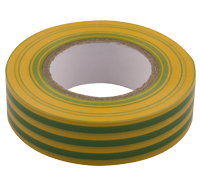 The tape is supplied in lengths of 20m or 33m and is available in black, blue, brown, green, grey, red, white, yellow and yellow/green in packs of 10. 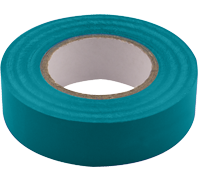 Additionally we have a range of specialist tape available. 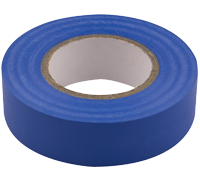 Underground warning tape, in rolls of 200m, and duct tape, in rolls of 50m.